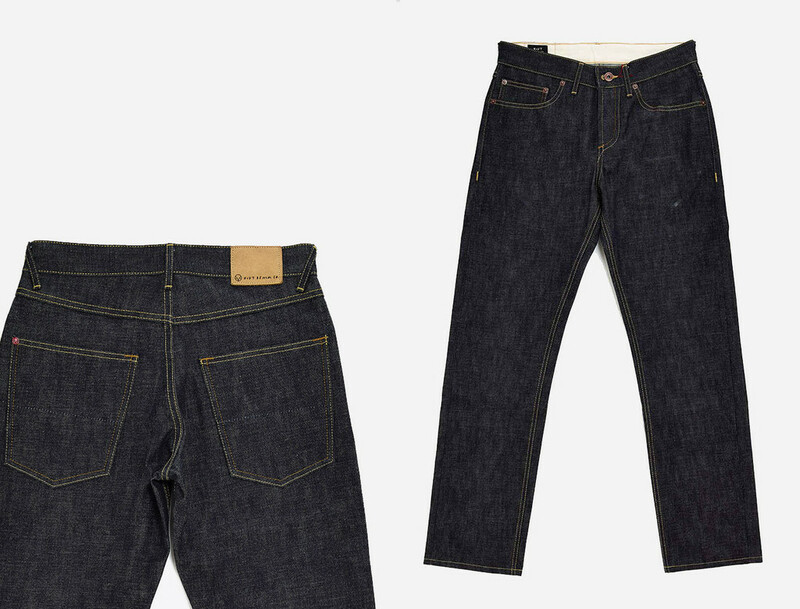 Hiut Denim Jeans – the perfect jeans? Almost. When I say 99% perfect, I’m being really, really picky. They are by far the best jeans I’ve ever owned. The cut (Hack@ – “slim but not too slim”) fits me like a glove. Honestly the best fitting jeans I’ve ever worn. 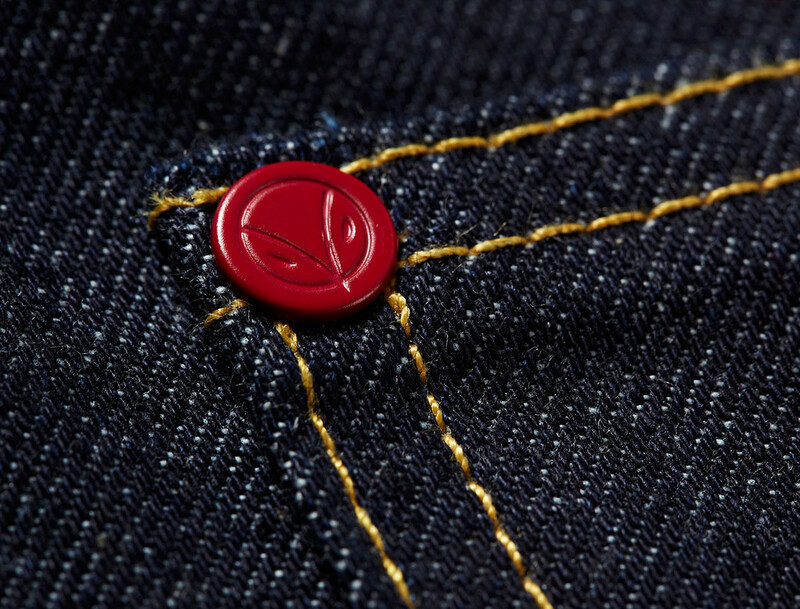 The raw organic denim feels great. Tough, but great. I’m looking forward to breaking them in and making them my own. They ooze quality. They look and feel like they’ve been built with care. They are signed by the Grand Master who made them (thanks Jean!). I love that. Written inside there’s a unique code that gives me access to online photos of my jeans so I can see how they were made. I can add my own photos and updates relating to the jeans online too. These jeans are not just a pair of trousers, but come with their own unfinished story that I can add to and build upon and make my own. Jeans with a history. They have a coin pocket just the right size to hold my iPhone 5. That’s attention to detail. And that’s where, for me, Hiut loose that extra 1% that would make these the perfect jeans. I really am being picky when I say these jeans are not already perfect. They blow the competition out of the water. I really do love them. And, yes, for those interested I am sticking to “the no wash club” rules. In fact, to help with that, I’ve just bought a second pair so I can alternate between the two and let each pair air between wears.